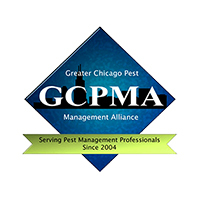 If you’re looking for an economical and effective pest control plan, our Take Action Plan is the perfect fit. 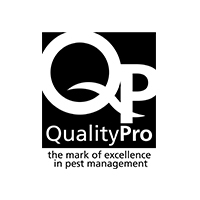 Whether you already have pests or simply want to prevent them, we’ll take the needs of your home into consideration and find the most appropriate solution. Our trained exterminators will provide you with lasting relief from the most common household bugs, with effective treatments applied every 10 weeks. 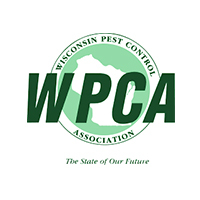 With our Take Action Plan, you can afford to get rid of bugs and prevent them long-term. 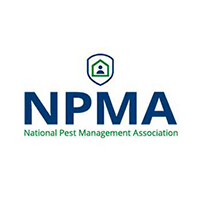 When you choose our Take Action Plan, we will come to your home every 10 weeks to provide exterior treatments, creating an invisible barrier around your home that tells bugs to steer clear. With applications in the spring, summer, and fall, and our 100% satisfaction guarantee through the winter, you can enjoy your home without the hassle of bugs all year long. 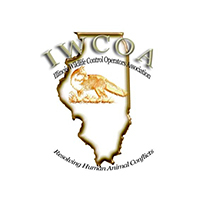 Our Take Action Plan provides quite the bang for your buck when it comes to pest control in Illinois and Wisconsin. We are committed to giving each and every customer the same level of service that has won us the Angie’s List Super Service Award 6 years in a row. If for any reason you are unsatisfied with the results of our work, let us know! We will happily come back to your home and re-treat it completely free of charge. Don’t let your pest control bust your budget.